Feather Decorations | Turkey Feathers | Nationwide Distributor | M. Schwartz & Gettinger Feather Inc.
M. Schwartz & Gettinger feather is proud to offer a wide selection of turkey feathers for your next Thanksgiving party or event. On Thanksgiving, the turkey is always the star of the show. 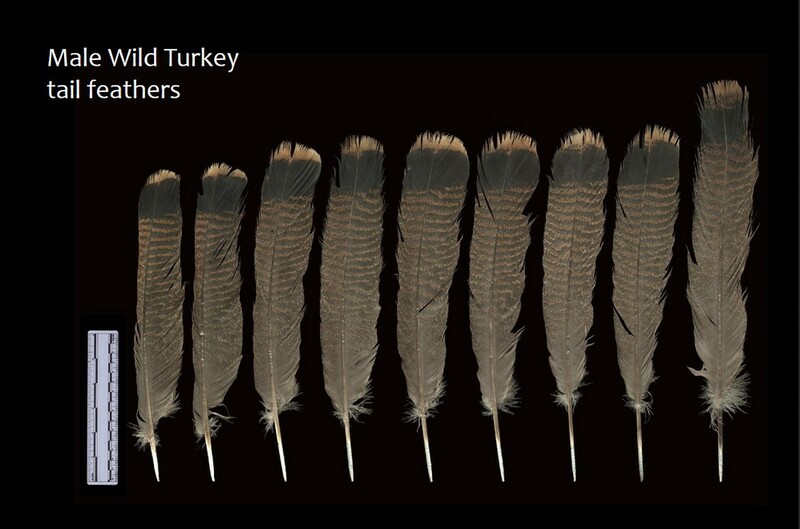 Use our high quality turkey feathers for your masks, crafts, centerpieces and anything else in between. 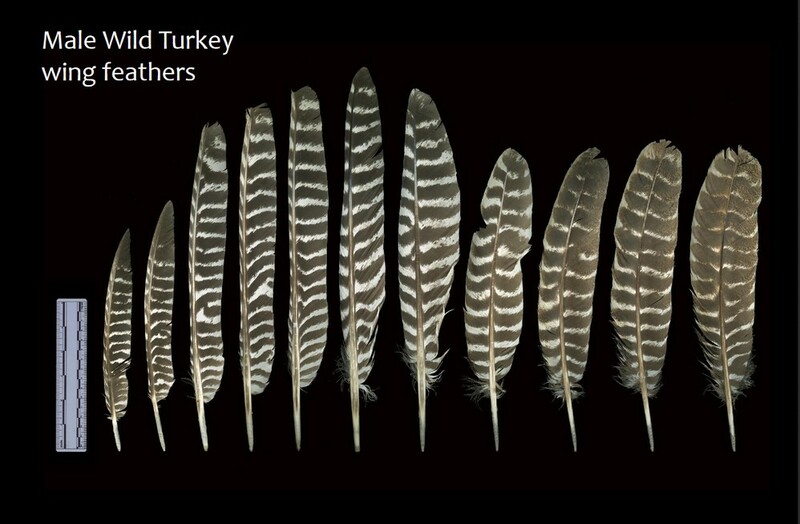 Your company will be delighted with the colorful patterns and variety of feathers we supply. 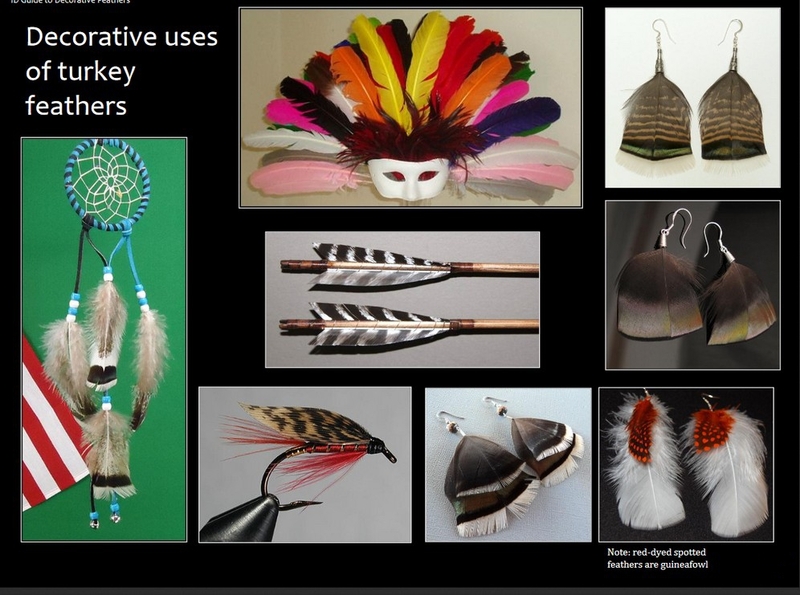 From costumes to earrings and dream catchers, there are limitless creative possibilities for our turkey feathers. These feathers are very soft and can be used on a variety of crafts, such as hat bands, dresses, Thanksgiving hats and much more! Our selection of turkey wings are available in different sizes and lengths, which are dependent on your specific project. You can order these wings by their length or in bulk at a wholesale rate. This is to ensure you have the perfect type and amount of turkey feathers for whatever task you have at hand. We provide only the highest quality products, which is part of our commitment to excellence in every facet of our business. Our turkey tail feathers are perfect for any craft or decoration, especially for smaller children. Our tail feathers are perfect for your next school or daycare holiday party. These smaller turkey feathers are also soft and durable enough to be used in costumes, art pieces and in any other festive way. You may order by length and in bulk if you would like as well. If you have questions about our turkey feathers or other products, please contact us today and call: (631) 234-7722. We will gladly answer any questions or concerns you may have regarding our selection of products. Ask about our wholesale pricing options for our turkey feathers.